Vacancy ! Vacancy ! Vacancy ! Earn 20k to 40k per month with Fixed salary and Incentives !! Job Profile : Marketing Executive , Education Counsellor . Good Job Atmosphere , Opportunity to work in a Leading Institute in Education Industry with good facilities and flexible job timings . 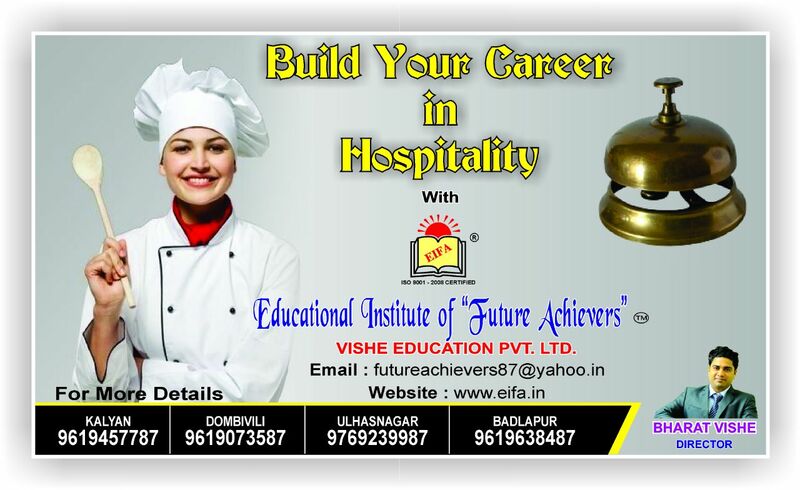 Call us today to schedule your Interview at (Mr. Ajit 09619073587 . Mr.Ravindra 09619457787 ) . You can also visit our Head office for Interview between 1 to 6 pm (Wednesdays off ) . — with Kalyan कल्याण, Jobfactory, Badlapur, Dombivli, India, Jobs in Mumbai, Dombivli डोंबिवली, Ulhasnagar and JOB in THANE.